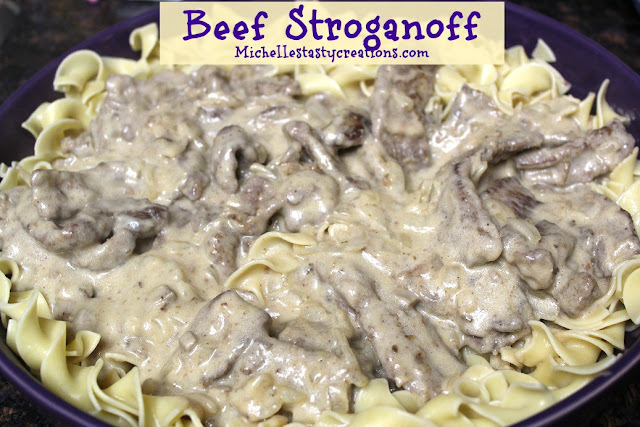 Lately I have been in the mood to revisit some old recipes I haven't made in forever so when I was at the grocery store the other day I picked up some ingredients to make some Beef Stroganoff. 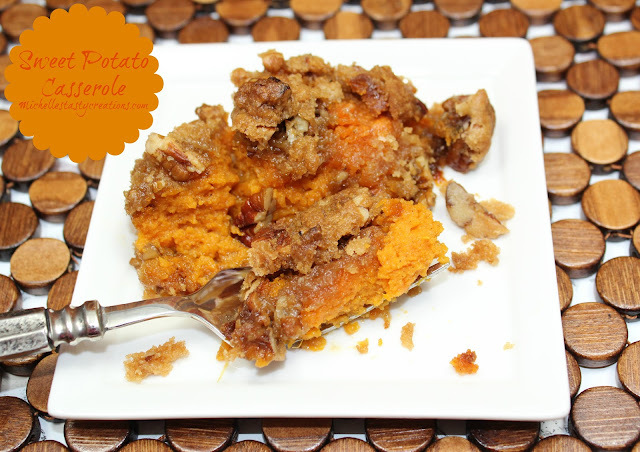 I have never really had a written recipe for this so I created one last night and it was Delish! I hope you will give it a try too. Slice the beef very thin, 1/4 inch thickness; set aside. In a large resealable bag place the flour, 1 tsp. salt, and 1/2 tsp. pepper; zip closed and shake to mix. Preheat a large skillet on medium to med-high and add a couple tablespoons of oil. Sprinkle meat with a little salt and pepper then put some of the meat into the flour bag and seal. Shake until the pieces are coated with flour. Using tongs shake off the excess flour into the bag and place the meat into the oil without crowding the pan. This will take several batches. Cook for 1 - 2 minutes on each side and remove from the pan and set aside on a plate covered with tin foil. Repeat until all the meat is cooked; adding oil as needed to keep a thin layer in the bottom of the pan. There will be lots of yummy bits in the bottom of the pan along with leftover flour from the meat. This is good because it will thicken the sauce. Add enough oil (1 - 2 Tbs.) to the pan and saute the onions until soft, while scrapping up the bits on the bottom of the pan. While waiting for the onions to cook; bring a large stockpot of water to boil and cook the noodles until tender. Add the beef broth and butter and bring to a simmer. Add the cream of mushroom soup, stir until combined then add the sour cream and stir until completely combined. Salt and pepper to taste. Add the meat back to the sauce and stir until all the meat is coated. Serve over cooked noodles. This will forever be in my recipe box. Very yummy! 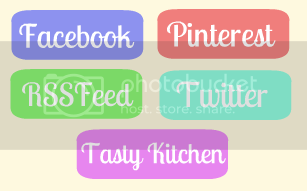 You can find me each week linking up to these wonderful blogs. YUM! I love beef stroganoff!! My son can eat this every night looks like a really easy recipe thanks for sharing it on foodie friday. Yummy this looks so good I will need to try it soon. Yum Yum! Looks sooo good. Thanks for sharing on Southern Sundaay! Hope to see you again soon. I love Beef Stroganoff! Thanks for sharing this at Must Try Monday. I might have to try this one. We are picking up out 1/4 steer from the butcher this weekend so need lots of beef recipes! Thanks so much for sharing on Tout It Tuesday!